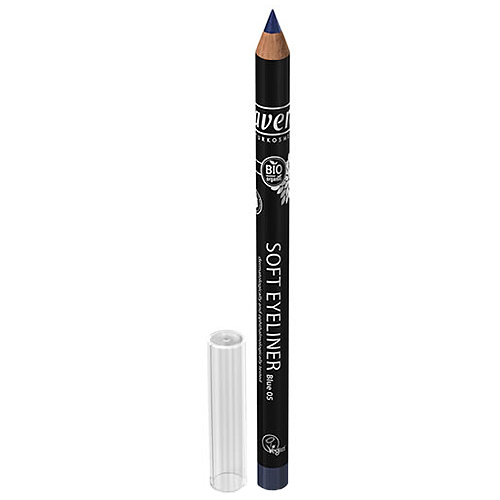 lavera Organic Soft Eyeliner Pencil in blue is an eye-catching blue shade to define and express your eyes. The very subtle shimmer of the soft organic eyeliner pencil accentuates the natural light of the eyes, enhancing the natural colour of your eyes. Mica (CI 77019), Hydrogenated Jojoba Oil, Iron Oxide (CI 77499), Caprylic/Capric Triglyceride, Simmondsia Chinensis (Jojoba) Seed Oil*, Hydrogenated Vegetable Oil, Butyrospermum Parkii (Shea Butter)*, Canola Oil, Iron Oxide (CI 77491), Euphorbia Cerifera (Candelilla) Wax, Titanium Dioxide (CI 77891), Glyceryl Caprylate, Copernicia Cerifera (Carnauba) Wax, Tocopherol, Helianthus Annuus (Sunflower) Seed Oil, Ascorbyl Palmitate. 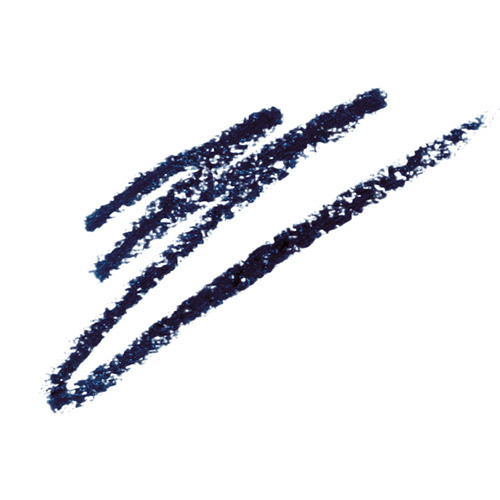 Below are reviews of lavera Organic Soft Eyeliner Pencil - Blue 05 - 1.4g by bodykind customers. If you have tried this product we'd love to hear what you think so please leave a review. 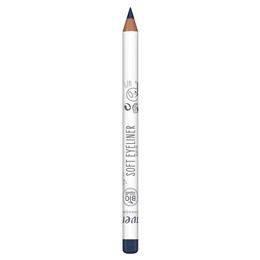 lavera Organic Soft Eyeliner Pencil in blue is an eye-catching blue shade to define and express your eyes. The very subtle shimmer of the soft organic eyeliner pencil accentuates the natural light of the eye.